Also referred to as BuJo, the Bullet Journal system allows you to collect and organize ideas, thoughts, inspiration, and information for future planning and use. I am sharing my bullet journaling tips today. This post contains affiliate links at no extra cost to you . One of the things I love to do this time of year is set yearly goals. During the holiday break, I had the opportunity to work on my bullet journal and it reminded me how much I love bullet journaling. If you are not familiar with what a bullet journal is, it is basically a fully customizable planning, reflection, and organization system. 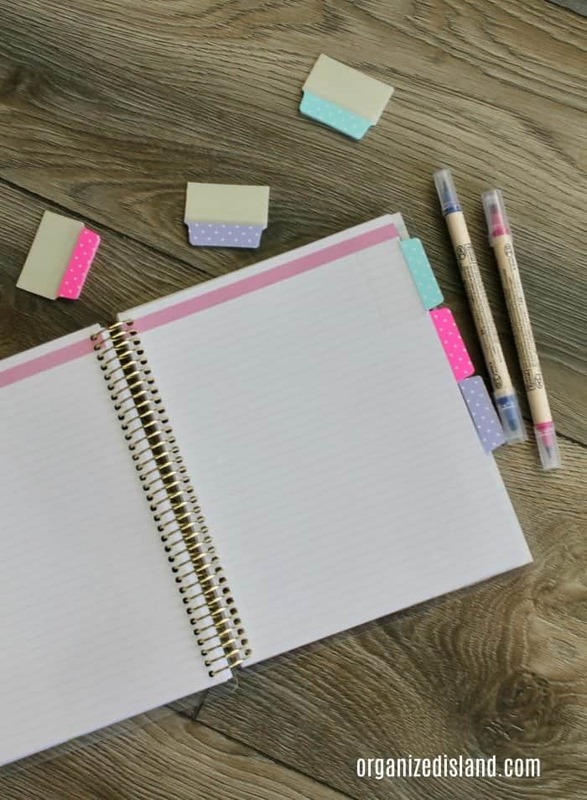 It can not only act as a personalized planner, it can also be your master source for your to-do list, notes, journal entries, notebook, and diary. I find it also very helpful when it comes to goal setting and tracking. All you need is a blank book and a pen or pencil to get started. You can use a plain paper notebook or one that is lined or filled with a dot-matrix (pictured above). That is all you need to start bullet journaling. I simply love that it is a system that allows me to keep all of my thoughts, plans and ideas in one place. 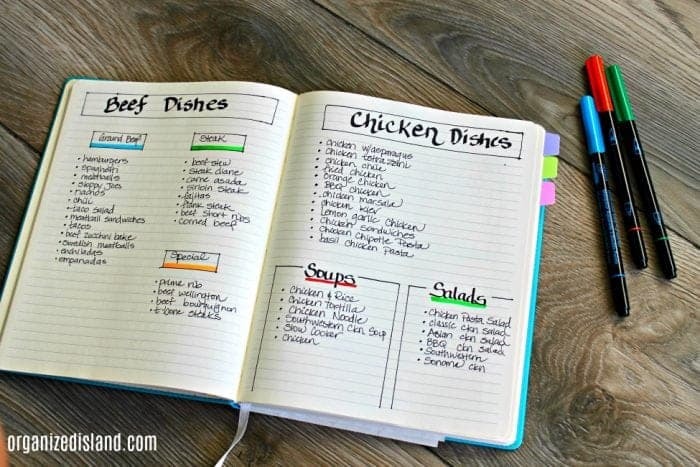 I currently use mine for goal setting, grocery lists, and menu planning. Because it is designed by me, I can tailor it to things I want. 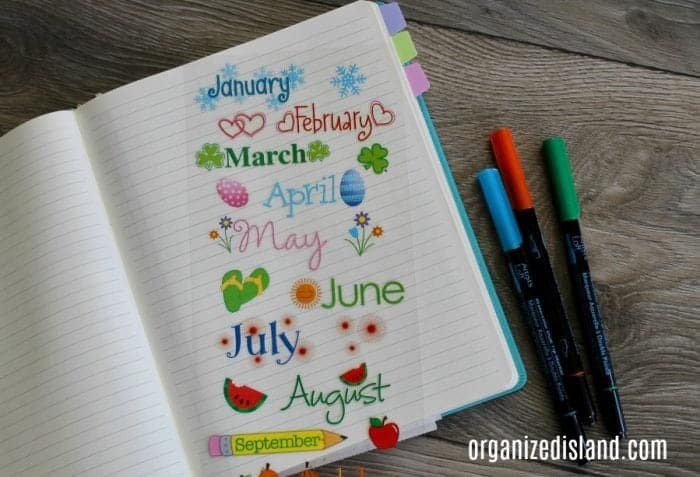 If you have ever had trouble finding the perfect planner for you, this might be a solution, as you are able to design your personal calendar, planning and tracking system for all of your dreams and goals. It helps that it is easy to customize to the areas you want to keep notes on. While I do keep notes on my computer at times, the ability to write by hand in a journal is just so relaxing and less distracting. It can be a great creative outlet that helps keep you productive, as it allows for your creativity to flow. The Bullet Journal is a great impetus for self-reflection, defining goals and establishing clarity. Plan your layout. In true bullet journal fashion, you may want to bullet your items in the front pages of the journal. I like to start mine with monthly calendars. Decide if you want to incorporate a weekly or daily style. What is great about using a self-designed journal system is that you can design it to suit your needs. You can make your notes and to do lists and add exercise and menu plans to your weekly view if you like. Divide into sections and flag with tabs or washi tape. 4. Design other facets of your journal. You can use the pages for lists and collections, birthdays, budgeting goals, really anything at all. 5. Don’t over think it. Just start using it. keep it simple and there is no such thing as a mistake. There is a lot of great bullet journal inspiration on Instagram, but remember, the journal is a reflection of your life, not someone else’s. I keep my journal pretty simple, but f you want to see what a few really creative journals look like, check out the official Bullet Journal account on Instagram. There are endless ways you can set up your journal, and you want to ensure that it will work for you. You can create a weekly planner, a monthly view or even a daily view. In order to track your other items, you will want to create an index for your system. 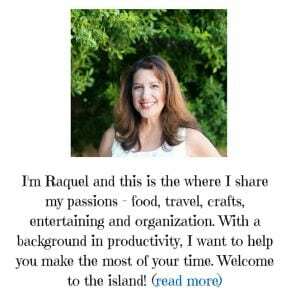 For the background on bullet journaling, check out the Bullet Journal website. Book – Any blank book will do. Decide if you want plain, lightly lined or dots. I like this one. Markers or pens – These are great for outlining and headings. I love using these and these. Tabs – I love these cute, durable sticky tabs from Avery. These multi-use tabs are perfect for creating sections and flagging important material. They are super durable too! Washi tape – for designing, segmenting and creating tabs. Stickers – These journal stickers can brighten up your journal. 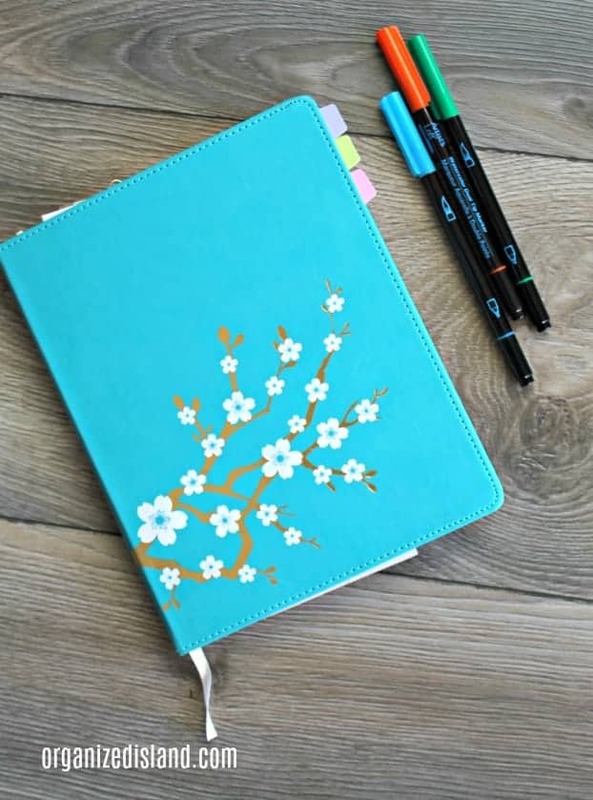 Keep in mind that too many thick stickers will make your bullet journal bulky, but a few are a nice way to decorate it, especially if you want a more colorful, artistic look. Rubber Stamps – A bullet journal is a great way to use for all of those rubber stamps you may have. If you have never tried it, I encourage you to do so. It is a great way of tracking things and allowing yourself to feel confident that things you need later are written down in a place you know you can find it later. I don’t bullet journal but Cassidy does so I sort of tag along with his. He uses it for shopping, renovating, budgeting, party planning, etc. He’s a project manager so it’s pretty perfect for him. Yes it is totally great for project management! 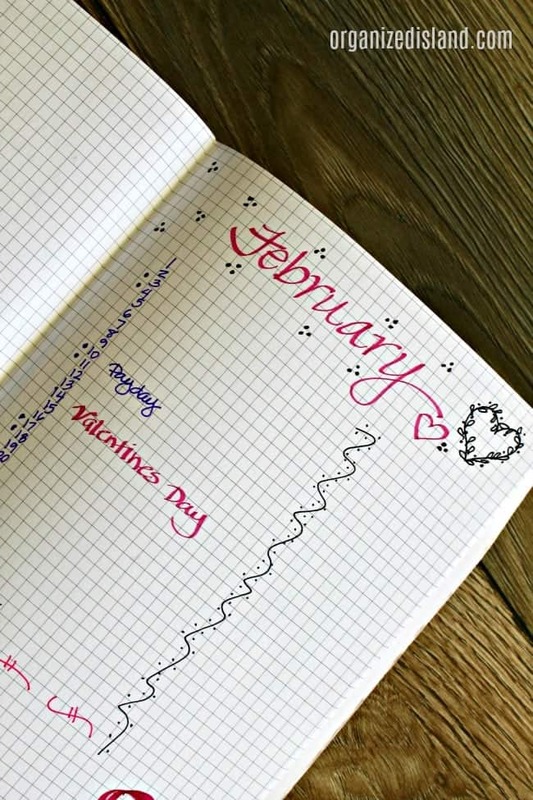 Love this look at your bullet journal! I love this!!!! I just started a bullet journal so I loved when I saw this post going through my Bloglovin’ feed!!! It has definitely been helping me keep my thoughts together!!! I love mine too Nicole! It made things so much easier! 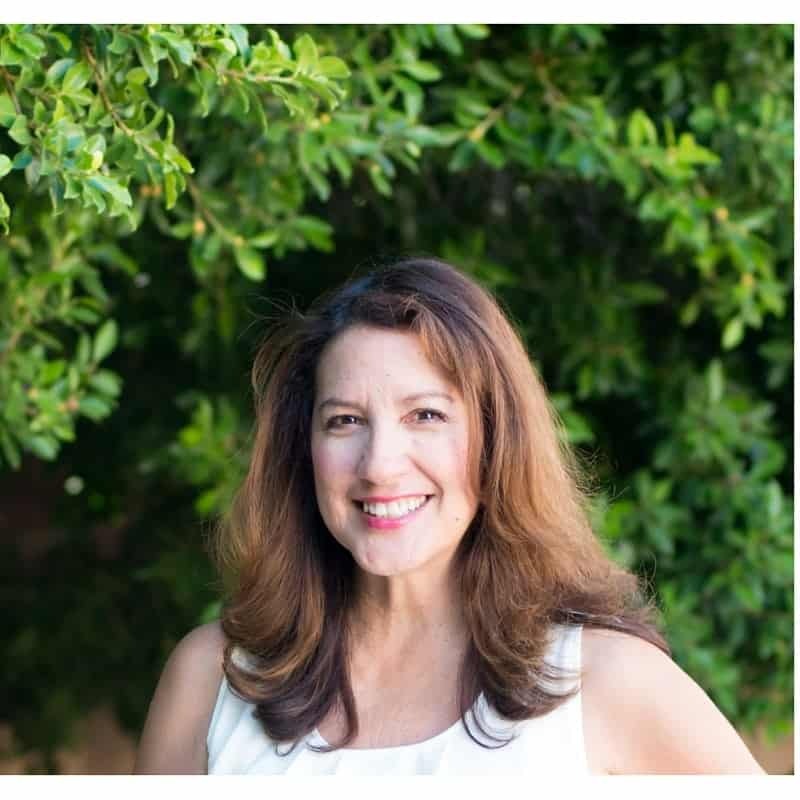 I was so excited when I saw this post in my Bloglovin’ feed!!! I just started a bullet journal and I love it!!! All great tips! I love seeing how creative people get with Bullet Journals. I’m not that great, but I DID start one for this year but it’s more about entertainment – books I need to read/actually read, movies I want to see/did see, that kind of thing. I have actual planners for everything else. I think bullet journaling is fun though because it DOES allow you to be creative and just have fun with it . I love that you started one! I am not that artistic but love the chance to just doodle sometimes!